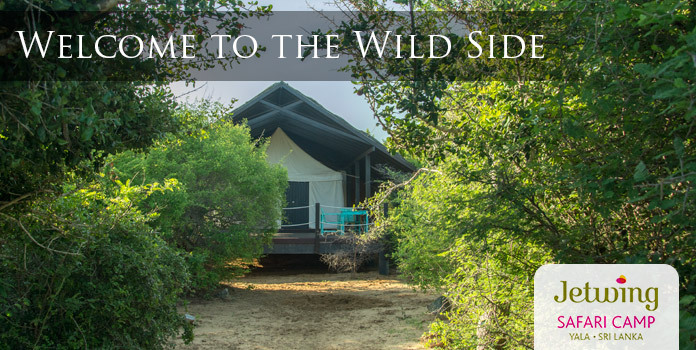 For a unique dining experience, choose to savour your meals on our deck, by the pool, near our lake, simply alfresco, with a jungle BBQ, or even from the comfort of your own room. 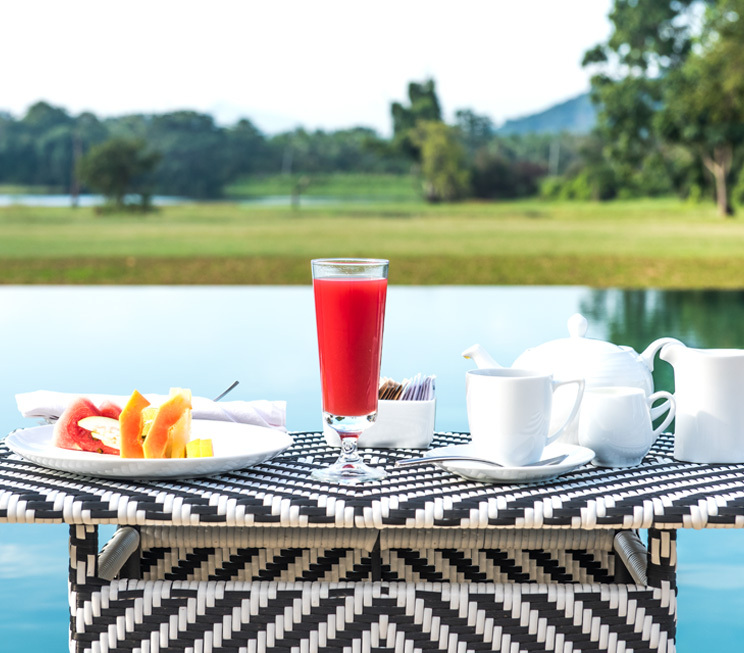 Wherever you choose to dine at Jetwing Lake, we will always be ready to serve you with the finest of Sri Lankan hospitality. Enjoy your meals upon the backdrop of our lush surroundings. Pull up a seat on our outdoor deck, and immerse yourself in our serene environment while you dine. 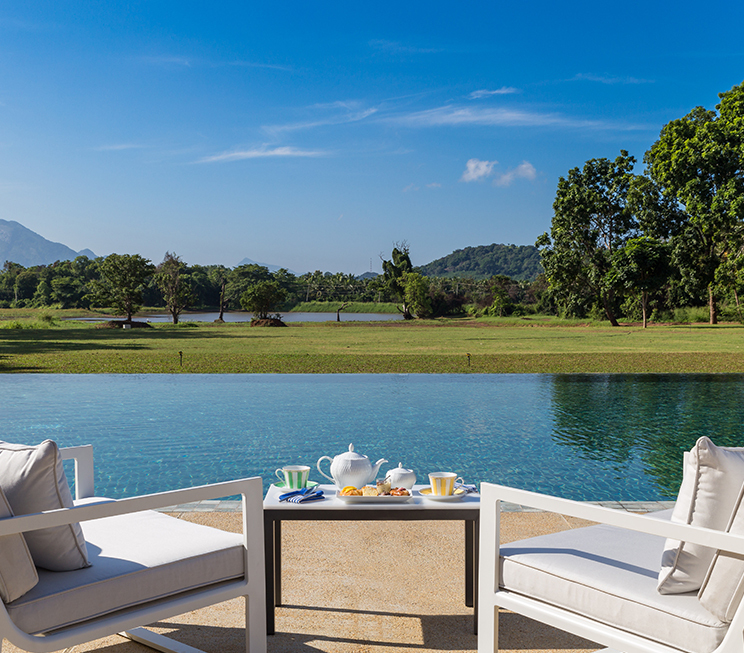 Dine by the waters of our refreshing infinity pool. 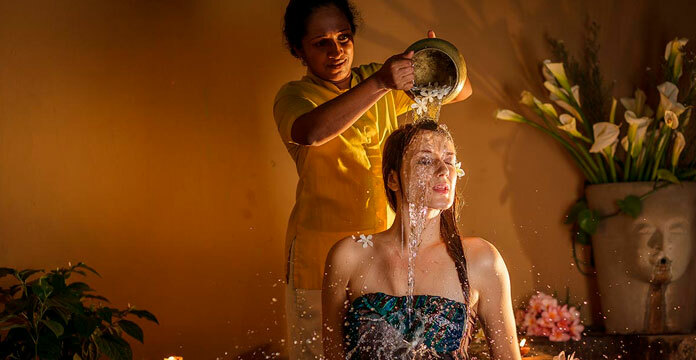 Be it under the light of the sun or the moon, your experience here is bound to be enchanting. 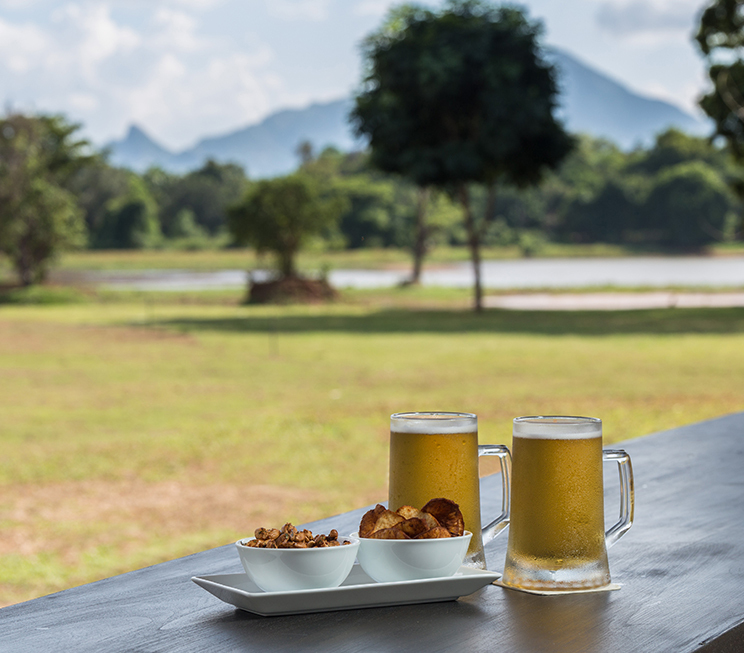 Savour your food and drink amidst the nature of Dambulla. 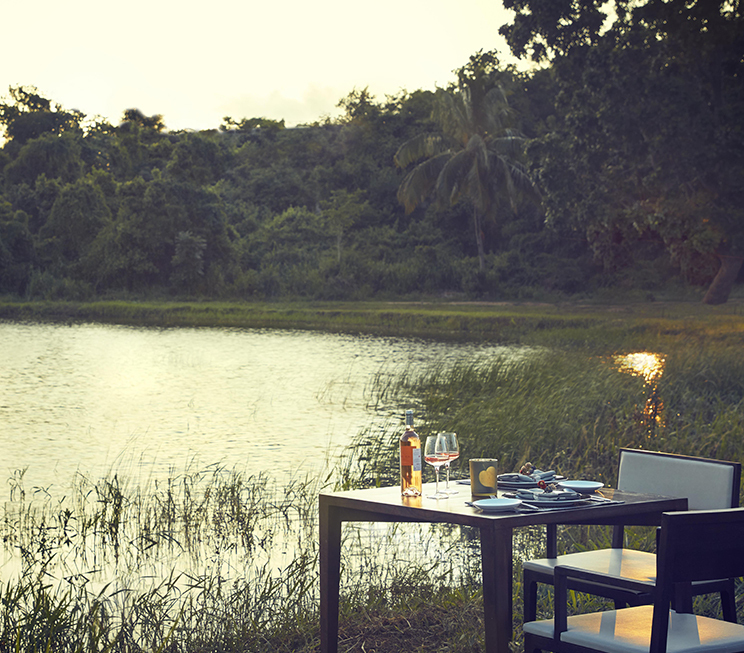 Complement your meal with the cool breeze of the natural environment that surrounds us. 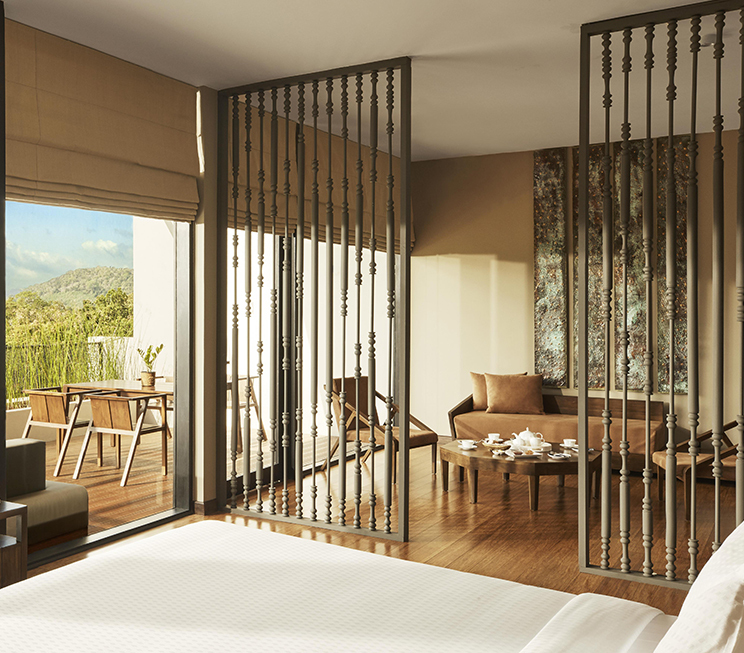 Choose to dine from the comforts of your own room. Indulge in the privacy of your own space with a meal designed to be just as personal. Have your meals by the natural marvel that gives us our name. As the sun glistens upon the water, or while it reflects the stars above, our lake is always a pleasure for dining.